Ethan Ampadu's impressive performance for Wales suggests Maurizio Sarri should consider him for the Chelsea first team, says Phil Babb. 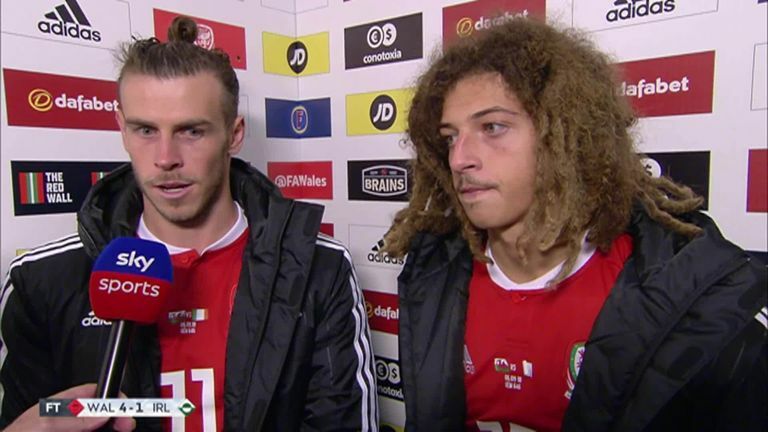 Chelsea's Ampadu is arguably the most exciting member of Wales' next generation and his talents were on full show during Wales' 4-1 win over the Republic of Ireland. Ampadu, a centre-back who is also capable of playing in midfield, bossed the game playing at the base of the Wales midfield after being handed his first international start by Ryan Giggs. 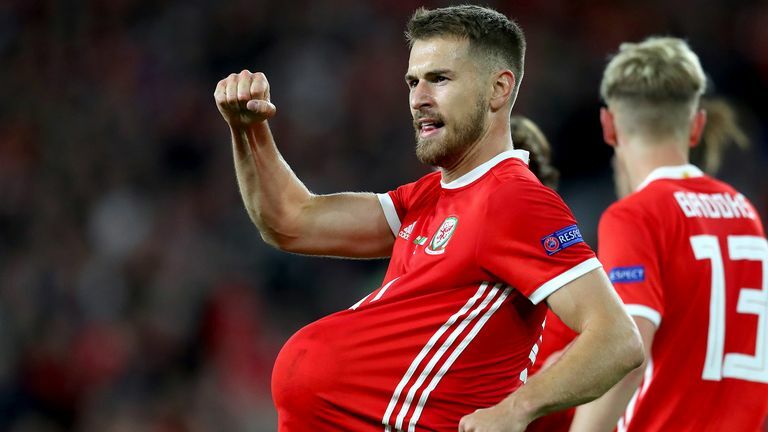 He played like a seasoned international in front of the backline epitomized by his assist for Aaron Ramsey's goal where he outmuscled Jonathan Walters and picked out the goalscorer with a cool pass. The 17-year-old made seven first-team appearances for Chelsea under Antonio Conte last season and featured prominently during pre-season under Sarri but has yet to play under the new boss in the league. That could be about to change, according to Babb, who was blown away by the maturity of Ampadu's performance. He said: "He's got composure beyond his years. The world is his oyster. I think Maurizio Sarri has to look at him and say 'wow - what a player I've got here'. "He could have been playing in slippers, he was that good." Keith Andrews, who was on co-commentary for the game, echoed the positivity regarding the Chelsea youngster. "He was like a Rolls-Royce in midfield," he said. "He has so much awareness when picking the ball and where to go. "When the full-backs went forward, he dropped back into the defence and doesn't make rash decisions when in critical areas of the pitch. "He's got the build, the physique. Where is he going to play? I'd say if he's that good in possession he'll stroll it in midfield. 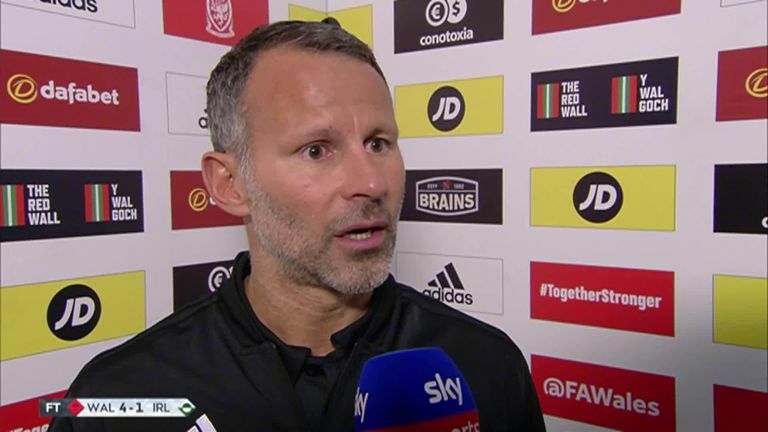 "It was a big call to leave Joe Ledley out but it shows the confidence Ryan Giggs has in him."